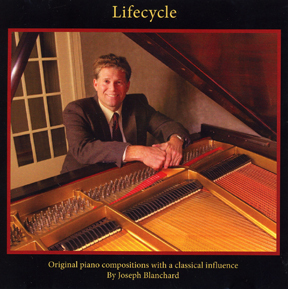 Classically inspired original piano compositions. 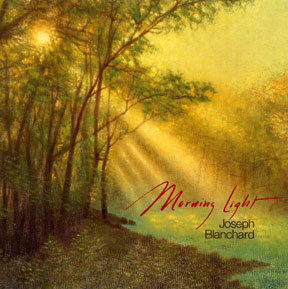 Joseph Blanchard, a self-taught pianist and composer, is inspired by the melodies and harmonies of the Romantic 19th century classical composers. His feelings, conveyed through improvisation, eventually become completed works. He has recorded these original compositions on three compact disks. Lifecycle (2002) is a composite of musical emotions that span from contemplative to light-hearted. 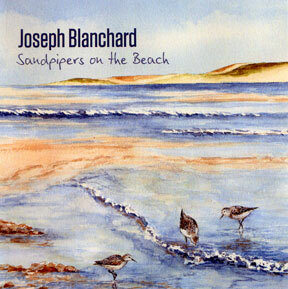 Sandpipers on the Beach (2010) is spirited evoking feelings of whimsy, determination and at times, mystery. Morning Light (2011) pays homage to the natural beauty of New England and can be described as peaceful, reverent, and nostalgic. Overall, Joe’s playing style provides a pleasant background ambiance. He resides in Newton, Massachusetts and routinely performs in hotels and country inns, restaurants, non-profit organizations, private functions and other local venues.